The third event of the 2018 Dunlop Masters Supersport Championship takes place this weekend, May 26th & 27th, and will offer competitors a new challenge as they race on the Mondello Park International Track layout, which was recently partially resurfaced, for the first time this season. The longer International Circuit usually throw up some different results and many of the Superbike Championship competitors will be hoping for just that, as they aim to close the gap to Charles Stuart at the head of the field. This weekend also marks a year since the last time anything other than a Yamaha R1 was ridden to victory at the Masters, offering an even bigger incentive to the chasing pack to break Charles Stuart and Richie Ryan's dominance of the top step. The riders most likely to knock the top two off their stride are all BMW mounted with Peter Moloney, Luke Johnston and Brian McCormack as their closest challengers. James Kelly on the top Suzuki, Andrew Murphy on the best of the Kawasaki's and Edward Comerford on another Yamaha are all improving every time out and could start to challenge the top names on the full International Track. The Cup class is much more open with four different riders having tasted 2018 victory and some frantic battling for the podium positions. The big prize in the Supersport class this weekend will be the Aidan Lynam memorial trophy which is awarded annually to the winner of the 'Cup' class in the final race of the weekend. The top Cup racers will all be out to lift this trophy, which was won in the previous two years by riders who have gone on to compete at the BSB, Aaron Clifford in 2016 and Eunan McGlinchey last season. The packed programme of races will see some classes race twice on Saturday and once on Sunday with the remainder having a single race on day one and two on the second day. Highlights of the support classes will be the very competitive Principal Insurance Pre-Injection class, a full grid of Twins, and the increasingly competitive Sidecar grid which will have seventeen starters this time around. 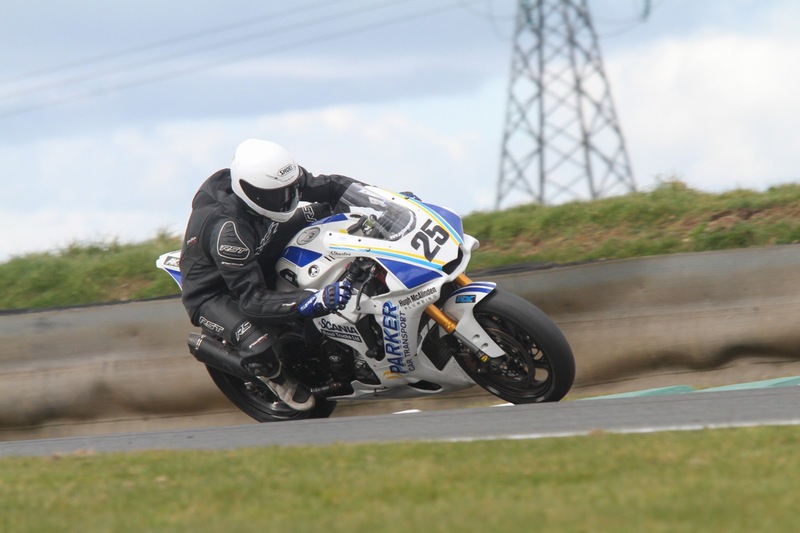 All of the information on the third Dunlop Masters Superbike Championship event of the season, including the timetable, is available from www.masterssuperbike.ie. Tickets are also available at the reduced price of just €12.50, booked on-line, with under sixteen's admitted free.